Introducing SmartView First: Read more, faster | SmartNews, Inc.
You may have noticed something different in SmartNews lately: a little lightning bolt next to the publisher’s name in some headlines. For most stories, tapping on a headline takes you first to the publisher’s mobile website. A second tap summons SmartView — our lightning-quick easy-reading mode, which lets you read articles instantly, even if you’re offline. It’s no wonder that the top feature request from our users has been to add the ability to jump into SmartView directly on the first tap. Now, working with a select group of publishers, we’re pleased to introduce SmartView First. Just look for that little lightning bolt on the headline! These special articles will load directly–and instantly–in SmartView. 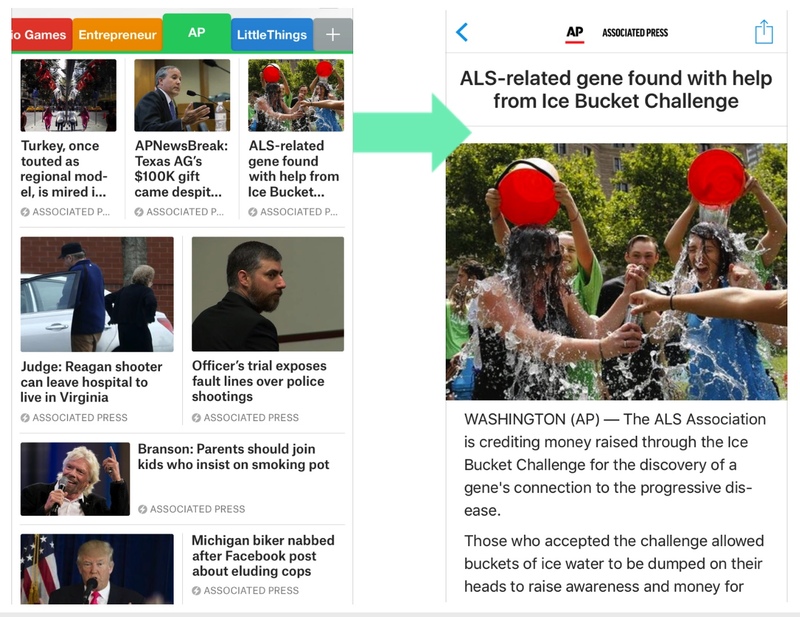 You can already see SmartView First in action on stories from publishers such as The Associated Press, Futurism and LittleThings. And more are on the way: We’re working to expand our partnerships to add SmartView First to many more of your favorite publications. Publishers, meanwhile, benefit from enhanced branding on SmartView stories, new revenue opportunities and enhanced support for their own analytics. And everyone will like the ability to see more stories from the same source by adding a publisher’s tab to SmartNews with a single tap. 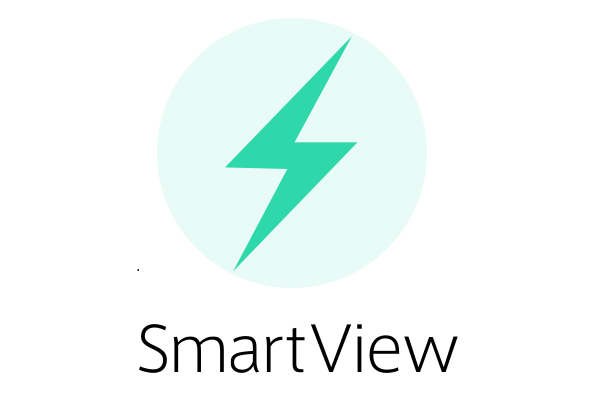 If you’re a publisher interested in learning more about SmartView First, get in touch at partners@smartnews.com. Now SmartNews users can read more and faster than ever before!